LA WEEKLY PREMIERES "THE FUTURE IS NOW"
Stream the Flower Moon Records "Friends and Family Volume 1" compilation opener from Louis Schefano "The Future is Now," what LA Weekly called "a sprawling, drawling, epic pop-rock song that sways in and out of layers like a beautiful Pink Floyd/Beatles hybrid..."
Stream the track from LA Weekly here. Flower Moon Records (founded by Maria Taylor of Azure Ray) announced the release of "Friends and Family Volume 1" featuring 16 new tracks, including "The Future is Now" by Schefano. Pre-order the limited edition vinyl 2LP here. "COME TO THINK" FEATURED TONIGHT'S EPISODE OF "THE FOSTERS"
Schefano will tour Europe this February as part of the Maria Taylor Trio. KCRW has the exclusive premier of the new song from Maria Taylor and Louis Schefano, "Light of the World," out December 22, 2017 on Flower Moon Records. 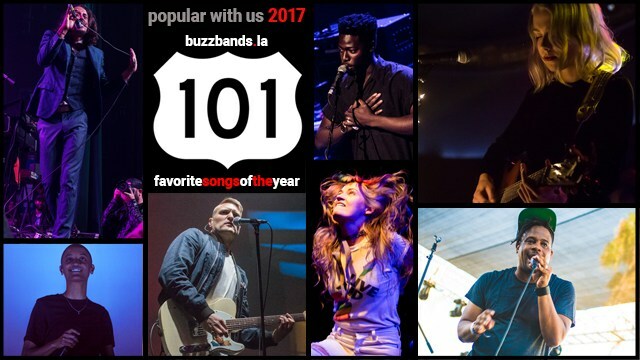 Schefano's debut single "Come to Think" from Opposite Side of the World is featured on Buzzbands.LA's top songs of the year alongside Phoebe Bridgers, Kendrick Lamar, Haim and more. "COME TO THINK" FEATURED IN "ME, MYSELF & I"
"Come to Think" appears in season 1, episode 6 ("New Job") of CBS' "Me, Myself and I" featuring Bobby Moynihan, John Larroquette, and Jaleel White. Watch the clip on Facebook here. "Louis Schefano has always been a busy man, which is demonstrated by his laundry list of credits as an artist and producer. His new album is out now, and from that collection comes his video for "Come to Think." 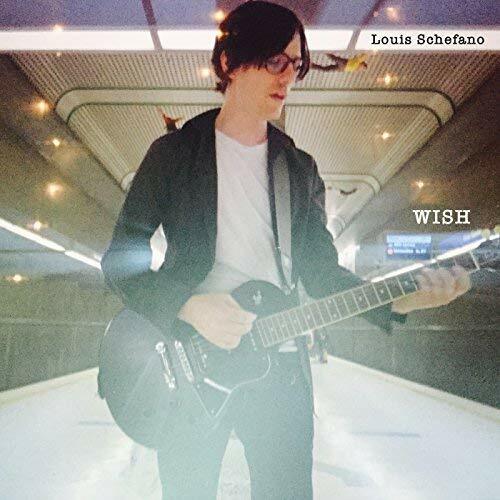 Louis Schefano is a singer-songwriter, producer/engineer and multi-instrumentalist originally from Birmingham, Alabama. He has recorded under various monikers including Regia, Louis, and Suspicious Light and most recently as a solo artist, under his own name. Schefano was also a founding member of Remy Zero and Little Red Rocket (featuring Maria Taylor and Orenda Fink of Azure Ray), and has performed, produced or recorded with Sarah McLachlan, Maria Taylor, Verbena, Cheshires (featuring members of Remy Zero), Bright Eyes, The Ladybug Transistor, and Jaymay.